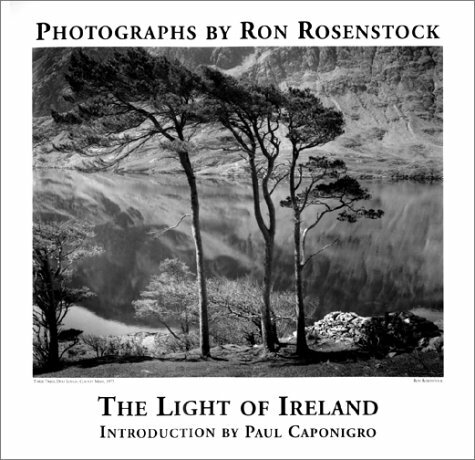 Working in the tradition of large-format landscape photography, Rosenstock brings to his craft a quiet and steady eye. This carefully composed, elegant images speak to the meditative process that created them. Beautifully printed with a complimentary introduction by Paul Caponigro.